We've been doing a lot of "Troubled Teens" movies lately. No real reason - they just seem to be a prevelant theme in storytelling with cheap production value. To me, no story begged for the cheap movie treatment more than the news story that broke a few years back about a couple of teen girls who decided to all get pregnant together. Ah, 2010 - back when Lady Gaga and getting knocked up was all the cool kids were doing. What we get from here is a girl about to be handed even more disappointing news that her life is now ruined due to the fact she's not pregnant and therefore has ruined pacts for teenage girls everywhere. The school nurse, played with wide eyes and judgey tones is none other than Cameryn Manheim. I'm told she was on a TV show. I refuse to remember her from anything except Romy and Michelle's High School Reunion. In a disappointing plot move, her character here is not in charge of the yearbook. Just handing out pregnancy tests. Remember folks: when women get together, they're either plotting about shoes or syncing up their menstrual cycles. Teenage boys have no idea. Enter Thora Birch from American Beauty and Ghost World fame - we learn that she's from Gloucster, has just learned about pacts involving pregnancy and has a lucrative job talking about teenagers into a webcam. Lets focus on this ginger pact-candidate. She has a boyfriend, her friends are all pregnant and her boyfriend has no idea that his future is about to go skidding off a cliff. 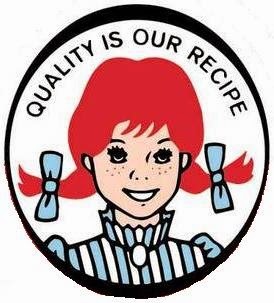 Maybe I'm old, but I couldn't watch her act without wanting a delicious juicy Wendy's hamburger. It also be noted that our story's setting is Massachusetts. While we see a number of exterior shots of docks and the state flag, the filmmakers felt this was not enough to convince us thats where we were, so every now and then we were treated to characters intercepting the word "Wicked" as a speech accoutrement. Wendy (not her characters name but its too late now) comes from caring parents, who's mother, Nancy Travis is a strong advocate of teaching abstinence in schools but completely fine with her daughter having sleepovers at her boyfriends. After all, "He's a good kid. He plays baseball!" The jokes are way too easy. WAY TOO EASY. Enter Thora Birch, last seen in Dungeons and Dragons, setting up a camera and doing hard nose reporting to her tens of viewers. Good news - that pregnant glow means you have successfully completed your pact. Enjoy the rest of your ruined life. A face off between PTA and School Health Administrators (aka Mom vs Nurse) where one says, "Abstinence!" and the others like "Even though there's a pregnancy pact, we should stock up on condoms." Surprisingly, the debate goes nowhere. About the time Wendy finds out she's pregnant, the media has swarmed in to find out about how girls are keeping pacts these days. Nancy Travis does not handle it well and immediately demands to be taken for a walk on the dock to remind everyone that they are still in Massachusetts. The girls are handed another cold dose of reality - in the form of a chain smoking grandmother staring off into some half forgotten nightmare while completely forgetting that there's a ripe watermelon just sitting there on the table. Like all good things, sometimes pacts come to an end. 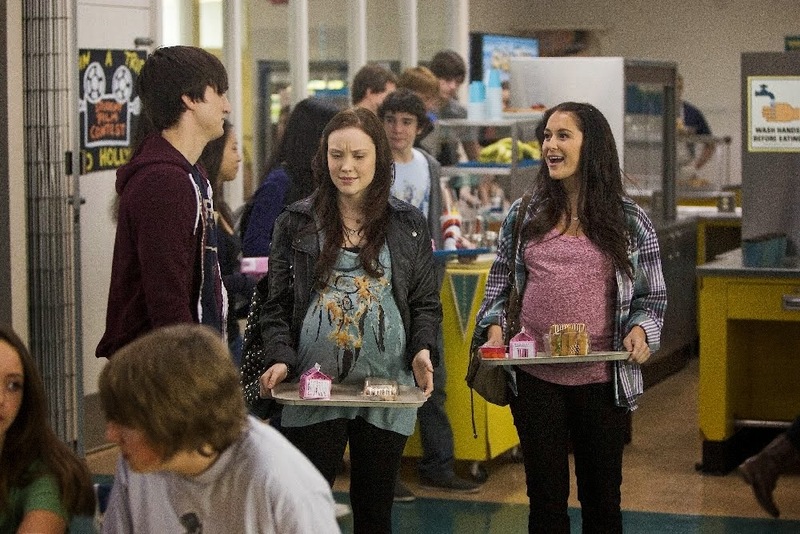 And the first of the girls gives birth and realizes the hard truth of what happens when you have a baby, which is Cameryn Manheim not being there to say, "Are you sure?" 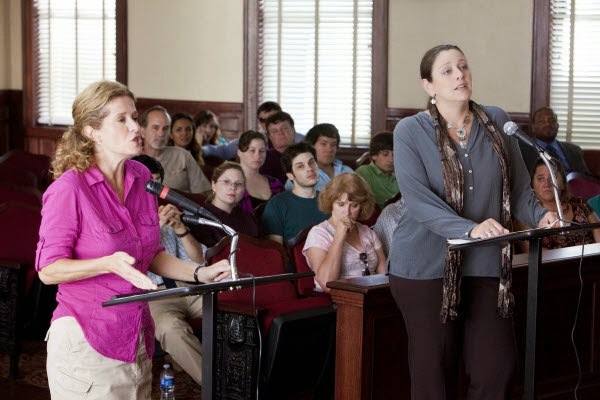 Nancy Travis is now demanding answers after almost an hour's worth of bad parenting decisions and shrugging. Wendy would rather not speak about whether or not the words, "Hey, lets form a pact and get pregnant!" ever got uttered. Nancy stays bland and backs off the subject. "Just had to get a girl pregnant, didn't you? Couldn't wait until you were a famous baseball player and had more resources to make these things go away, could you?" Meanwhile another guy figures out there was a pact and his seed fueled it all. Surprisingly, he'd like to take the relationship in the more "casual friends" territory. Finally, the Mayor holds a press conference about it. The basic gist is "We should have been better parents." Friends forever. Pregnancy pacts have a way of bonding for life. FOR LIFE.